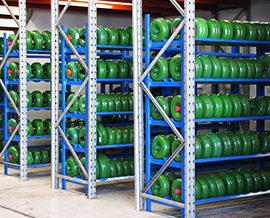 At ASNU we pride ourselves on having the largest range of torque converters in stock in Australia. We can easily match a converter to your needs over the phone and offer same day or next day delivery. We have torque converters for just about every type of vehicle. 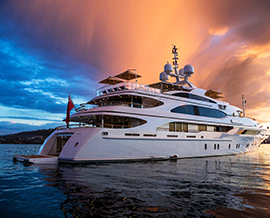 From standard automotive to high performance, marine and industrial. We've got you covered. 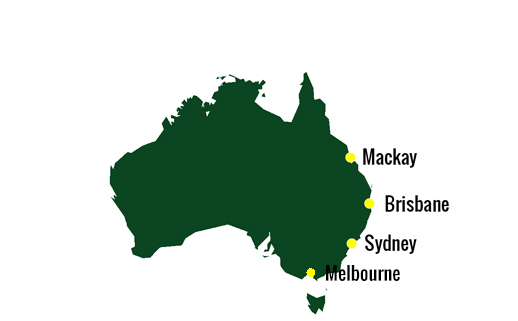 ASNU have service centers based in Brisbane, Sydney, Melbourne and Mackay. We've just relocated our head office in Brisbane to accommodate the growing demand for our products. ASNU Transmission Products joins with FluidDrive Holdings Pty Ltd to further boost its capacity and present an holistic product offering to the market. Based in Melbourne, FluidDrive is Australia’s largest OEM remanufacturer of automatic transmissions and partnering with ASNU ensures they are jointly the largest and most experienced remanufacturer and creator of standard and performance torque converters anywhere in Australia. An impressive 1 in 4 torque converters sold each day in Australia is an ASNU product. 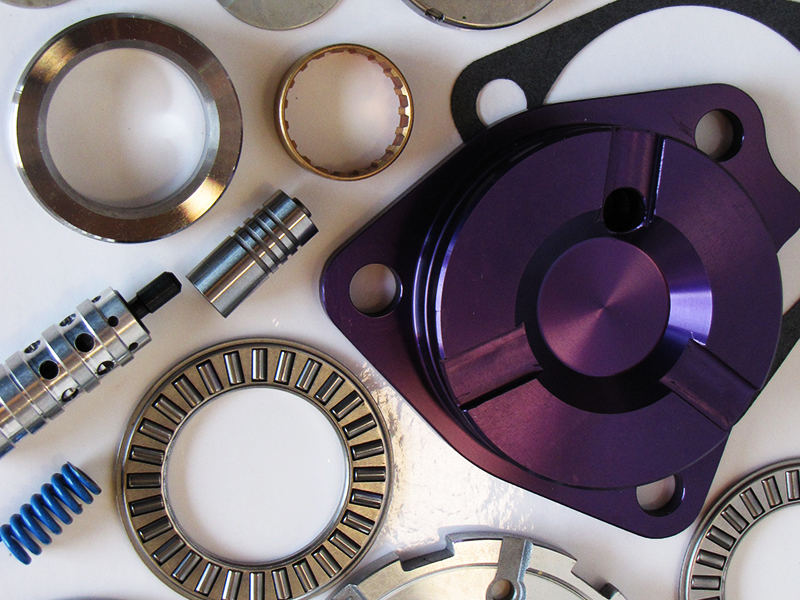 Whether you need automotive, high performance, industrial or marine torque converters and parts ASNU can supply it. Many converters fail prematurely due to the high stresses real life situations put on them. Most manufacturers don’t allow for this and the result is a cheap but unreliable converter that fails right when you need it the most. At ASNU we have developed upgrades or in some cases whole new designs that are stronger, better performing and far more reliable than other suppliers. For this reason ASNU Transmission Products are recognised as Australia’s most experienced torque converter manufacturers. Contact your nearest ASNU branch to get to right converter sent to you today from our extensive stock. Our technicians can also help to design a custom converter specifically matched to your needs, whether high performance, heavy duty or any other specialised application. Go with ASNU - the converter experts! 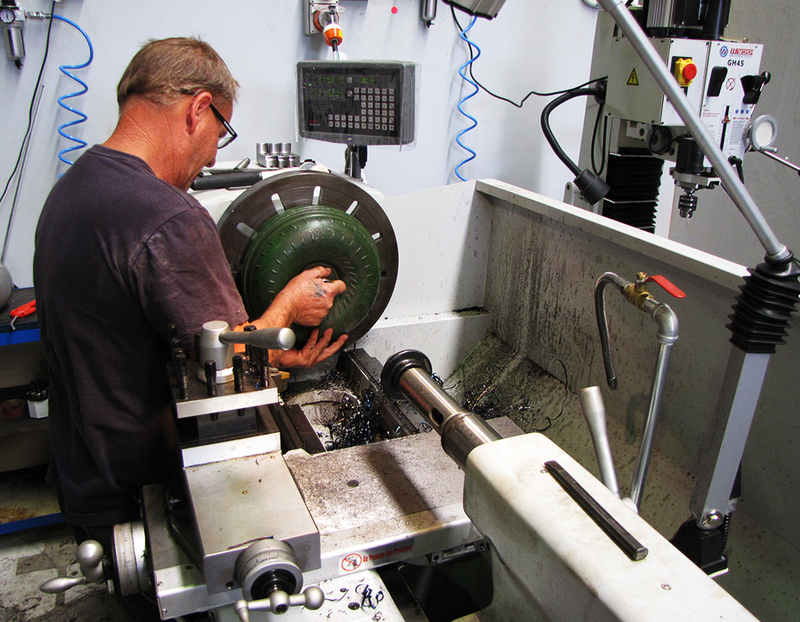 Located in Brisbane, Sydney and Melbourne, ASNU is Australia’s largest and most experienced maker of torque converters. 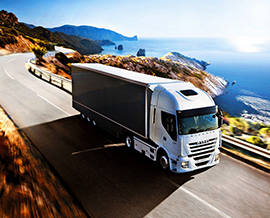 Whether you need automotive, performance or industrial transmission products we supply it. 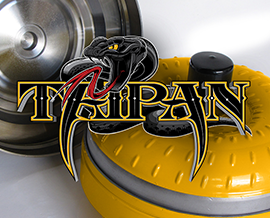 We have the largest and most extensive range of torque converter parts within S.E. Asia – in stock ! 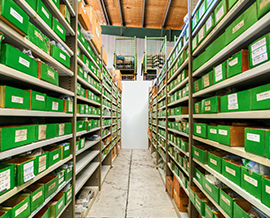 With over 100,000 items in stock covering almost 2,000 applications we have the industry covered. Whether it’s a 50-year-old Borg Warner or a 12 month old Fitchel & Sachs, if anybody has the parts for them it will be us. We also stock a range of Sonnax high performance parts plus our own range of high performance parts designed here in Australia to suit uniquely Australian conditions and specifications. 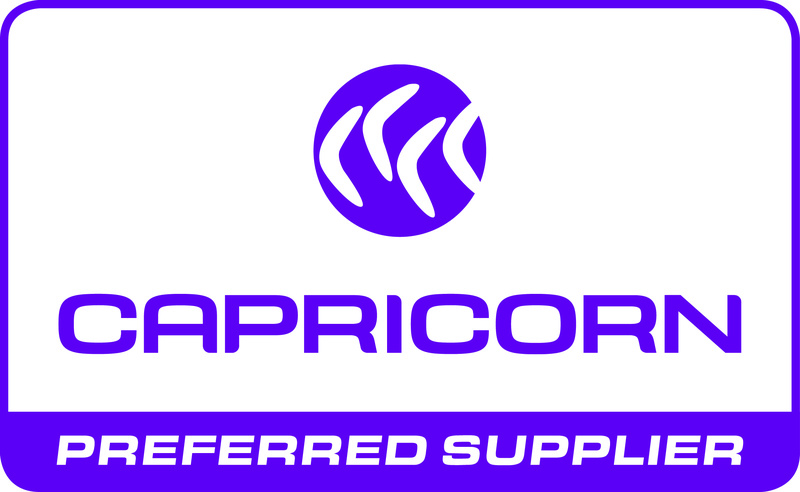 As the industry distributor of torque converter parts we supply across Australia daily.